We have over 375,000 promotional items! Proforma Garden State Graphics is a company selling Promotional Items in NJ. 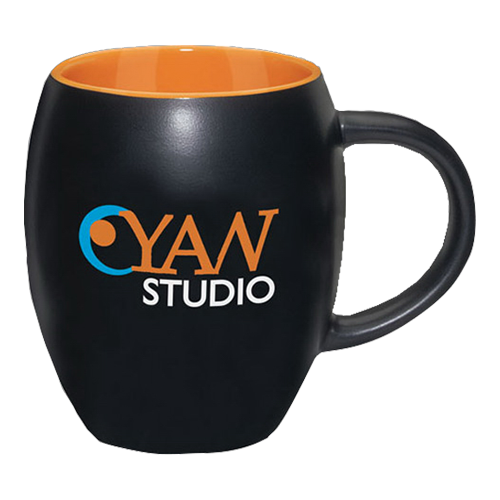 Located in the heart of Bergen County New Jersey, this advertising speciality company in NJ can provide you with custom mugs and caps with your own logo imprinted on it. Any type of gift you can imagine that can have a logo printed on it, we can get for you. Gift and promo items with imprinted logos are a great fund-raising item for organizations and clubs. Promote and advertise your company with great promotional give away gift items from Proforma Garden State and its promotional items in NJ. 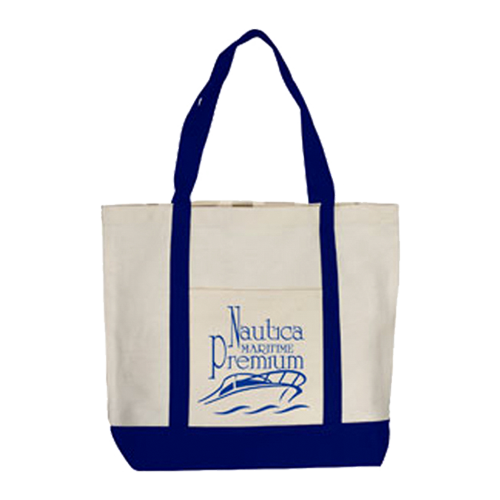 From Water Bottles to pens and totes / tote bags, all with your logo imprinted upon it, our promotional items experts can help you but the perfect gift withy our logo on it. Serving all of NJ and NY with Commercial Printing and Keep up with what’s hot this holiday season with these trend-setting gifts. We also offer stationery (such as business cards), Baseball Caps, Embroidery and silkscreen printing for such items as Sweatshirts and T-Shirts. Proforma Garden State Graphics is your NJ Advertising Specialist with Specialties items such as wearables and printed forms, all with your company’s logo on it! Increase traffic at a tradeshow. Boost sales with current clients by linking a recognizable logo or image to a product specific to your business helps create an instantly recognizable identity. Grow your business by giving away free tradeshow giveaways with your company logo imprinted on it. Our promotional items make great Christmas gifts for the holidays! 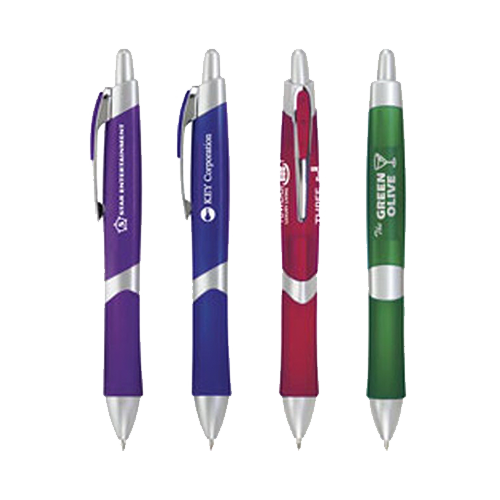 A promotional products supplier like Proforma Garden State Graphics can offer not just promotional items and promotional products, but much more such as calendars, magnets, pens, mugs, keychains and buttons. Contact Proforma Garden State Graphics today for suggestions and solutions to your next marketing campaign and receive a FREE GIFT!